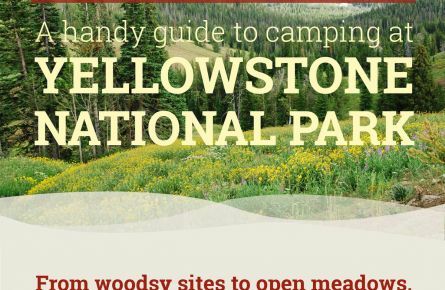 Yellowstone is one of the most popular camping destinations in America. What better way to get in touch with its natural beauty than to camp out surrounded by exceptional wildlife, inspiring mountain ranges and sprawling meadows? While guests enjoy camping in the park for days at a time, our employees get to live the camp life for months at a time. 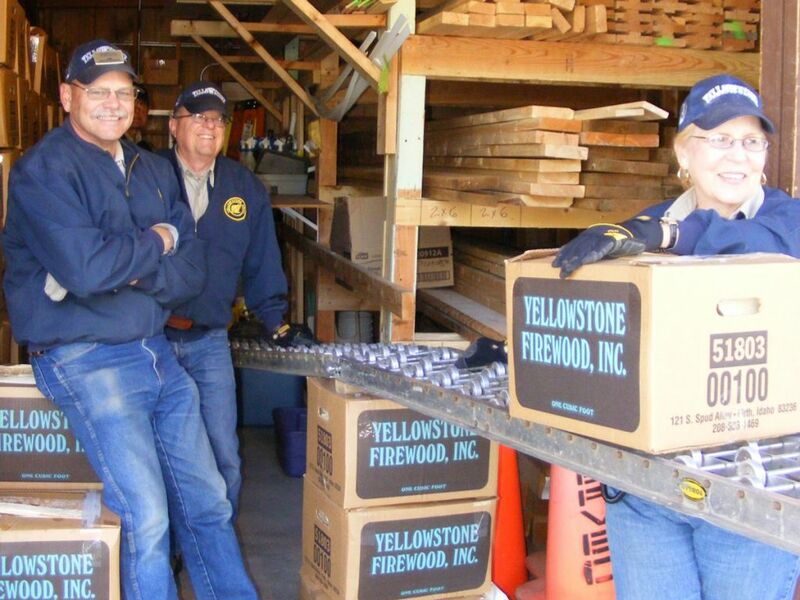 Why Choose a Campground Job in Yellowstone? You have an RV. Most of our Campground positions encourage applicants to have their own RV due to limited dormitory housing and distance from housing to campgrounds. You are flexible. 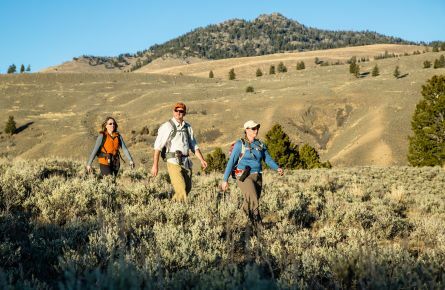 Campground workers can expect to work a variety of shifts, possibly beginning as early as 6:00 a.m., or lasting as late as 11:30 p.m.
You enjoy a fast-paced workday. The pace can also be quite hectic at times, as guests check in and out. You are a people person. All positions in the campgrounds are high guest contact positions: whether it is checking guests in, selling firewood, maintaining clean facilities or answering guest questions. Fun Fact: Campground staff works in one of the five Xanterra operated campgrounds around the park. Calling all happy campers! If you love the RV life and want to share Yellowstone with our camping guests, we have the job positions you may be interested in. Interested? We hire both Guest Service Agents and Attendants. A Campground Guest Service Agent in Yellowstone is primarily responsible for welcoming and registering guests in the computer-based system. A Camper Services Attendant in Yellowstone is primarily responsible for providing a clean and sanitary shower and laundry facility for guests, and to assist in providing guests with necessary information. 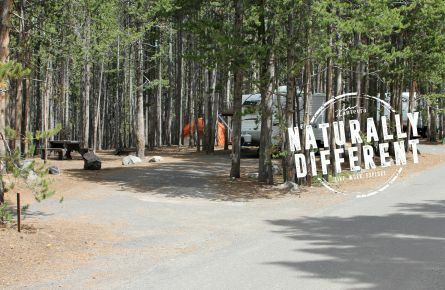 A Campground Attendant in Yellowstone is primarily responsible for up maintaining the grounds of the campground, cleaning and sanitizing restroom facilities, and to assist in providing guests with necessary information. This infographic gives an overview of our five campgrounds. Get to know more about employee RV life.